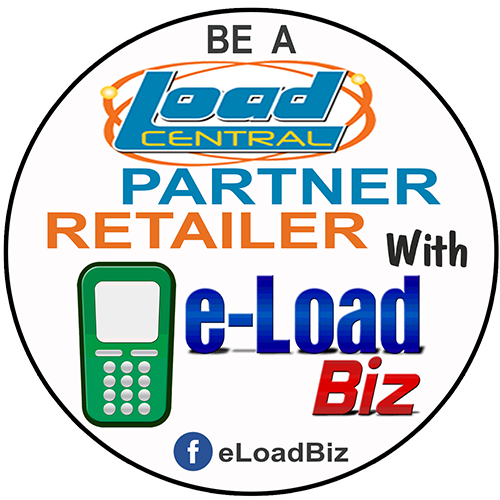 If you want to replenish your Loadcentral loadwallet via subdealer hannah88, you can choose from the payment options below that is most convenient to you. NOTE: THIS LOADWALLET REPLENISHMENT OPTION IS AVAILABLE FOR RETAILERS OF E-LOADBIZ.COM (subdealer hannah88) ONLY. NOTE TO RETAILERS: I highly advise you take advantage of online banking for easier fund transfer of your payments. NOTE ABOUT BPI, BDO ONLINE FUND TRANSFER: BPI ExpressOnline and BDO Online Banking Facility does not charge any fee for online fund transfer if transfer is made between 2 BPI accounts or between 2 BDO accounts regardless of account home branch location. It is strongly advised you take advantage of this to avoid over-the-counter fees when making inter-branch provincial deposits. NOTE TO PROVINCIAL RETAILERS: your local bank branch may charge you a fee for making a provincial Inter-branch Over-the-Counter (OTC) cash deposit/fund transfer. Please ask the local bank personnel before making a deposit. WHAT TO DO AFTER SENDING PAYMENT FOR LOADWALLET? Please note that without notifying us about your payment, loadwallet reloading will NOT be processed immediately. 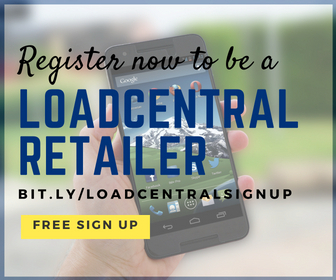 Once you have credits in your Retailer Wallet, you can start selling load! pwd rin ho po ba ako magpaload ng loadwallet thru paypal? Hi!Ask ko lang kung working na ba ang webtool.Hindi ko na kasi maaccess ang account ko.Paano ba magpareactivate ng webtool or change of user name or password?